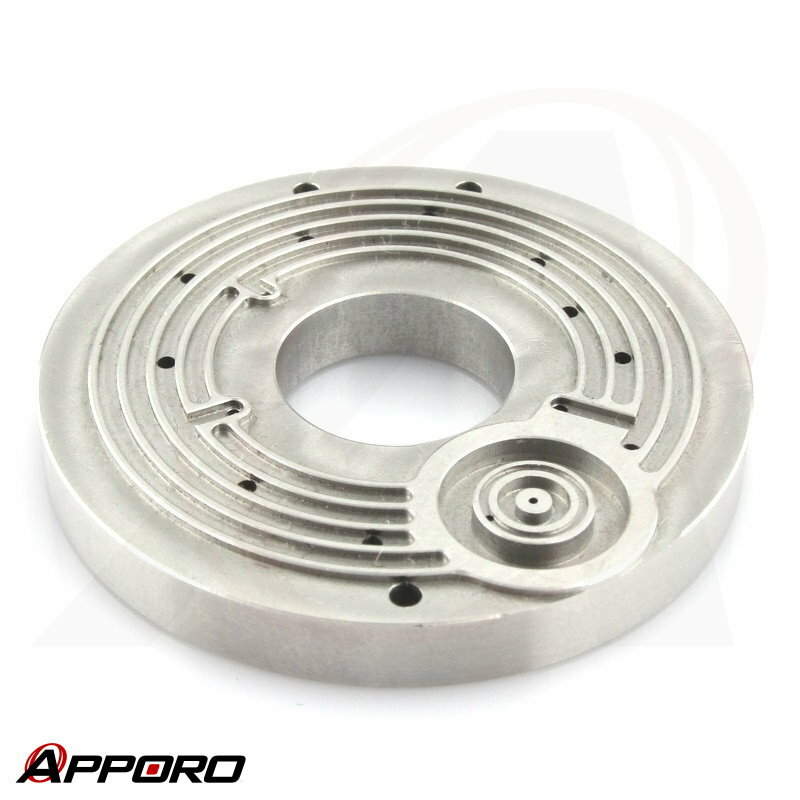 At APPORO, we offer our clients with varies of CNC machining services including turning, milling, drilling, grinding and much more. Our engineer can use precision manufacturing production lines such as 3, 4 and 5 axis CNC machining centers to make parts base on clients' 2D and 3D CAD drawings. 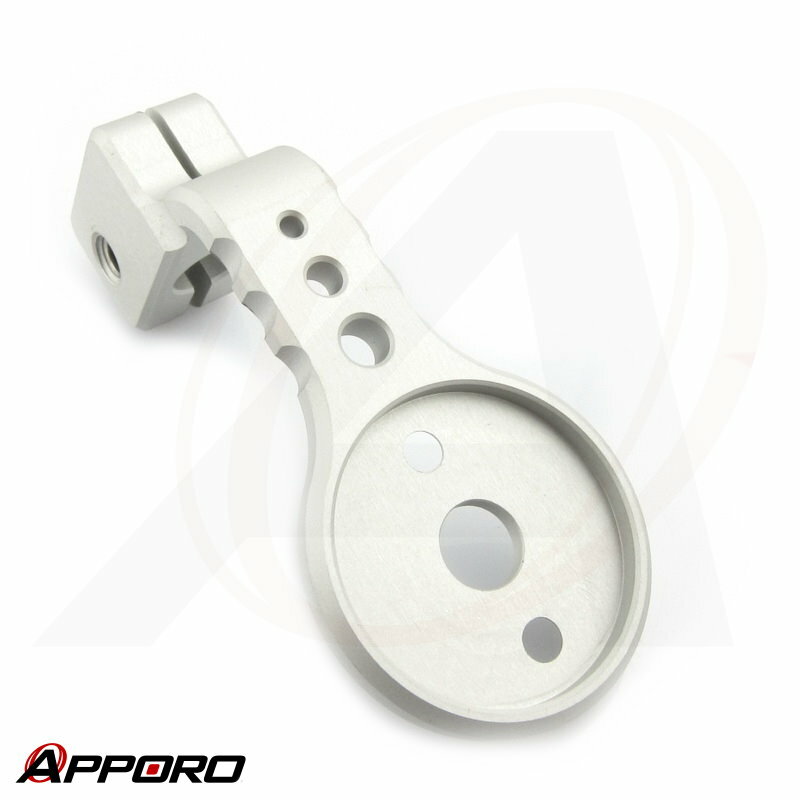 No matter your are looking for precision plastics, CNC aluminum, stainless steel parts manufacturing, our production lines are capable of wide range of precision parts made of plastics or metals. 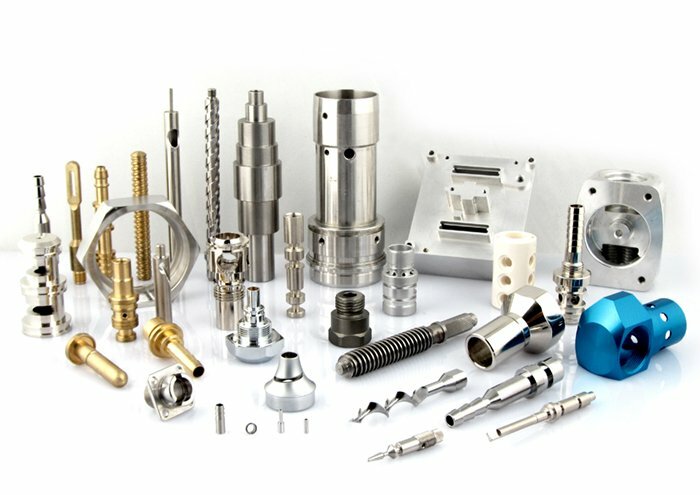 Contact our CNC machining services team to get a free quote and to discuss which machining process is the most efficient and suitable one for your project. Computer numerical control(CNC) could be a powerful machine which fixed and rotated the raw material rod on it's driving headstock, to remove the material by means of relative movement between various cutting tools and raw material rod. 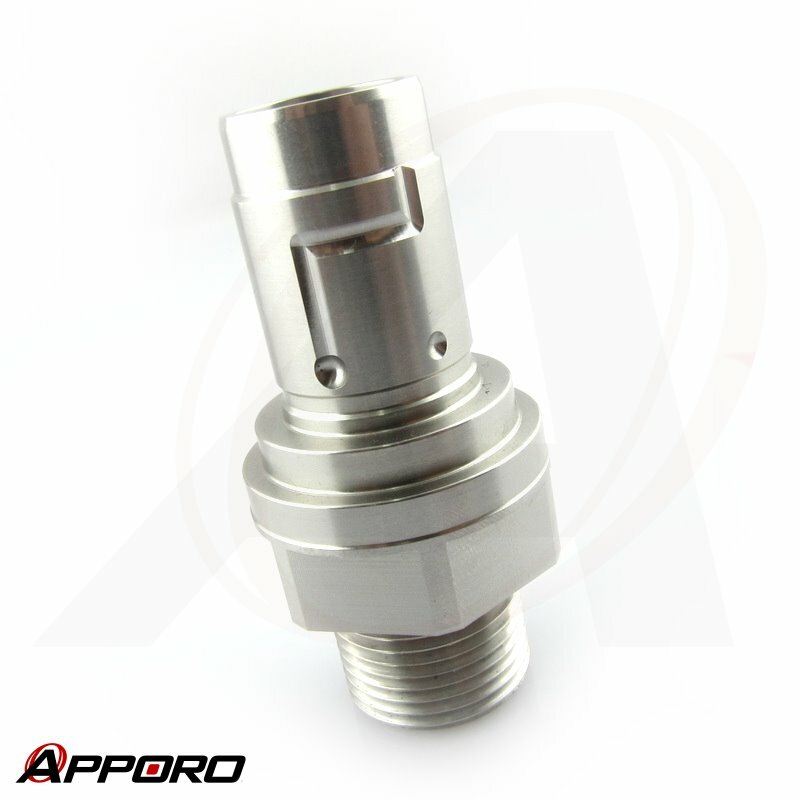 Advanced programming software which optimized machine setting, cutting time, surface finish, and fine turning tolerance is used to control a CNC turning milling machine according to the instructions of clients' CAD drawing file. 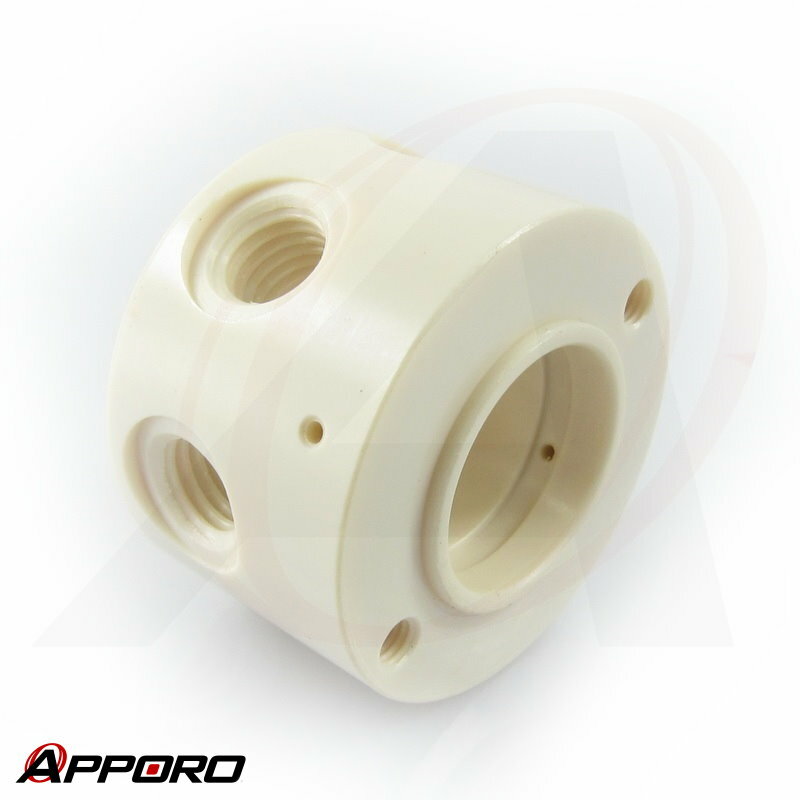 CNC parts production lines are not only to manufacture turning part workpieces and prototypes, but also to build molding tools, which are to be used for plastic injection molding or die casting.